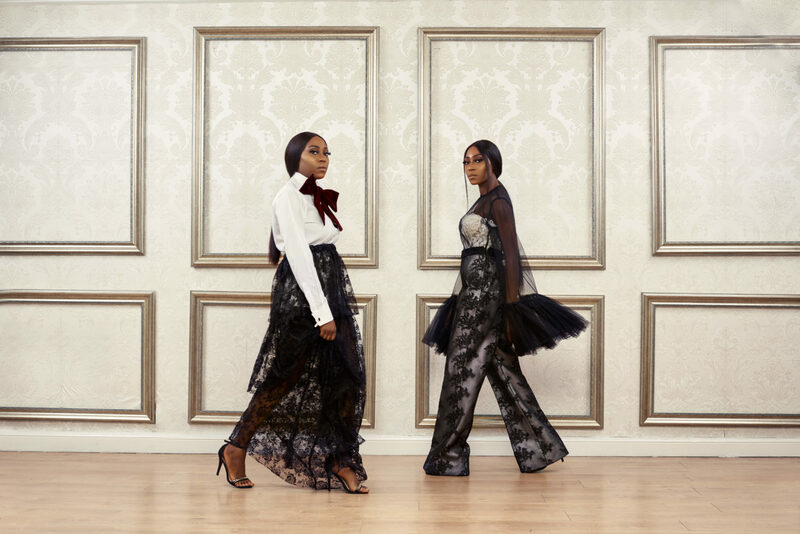 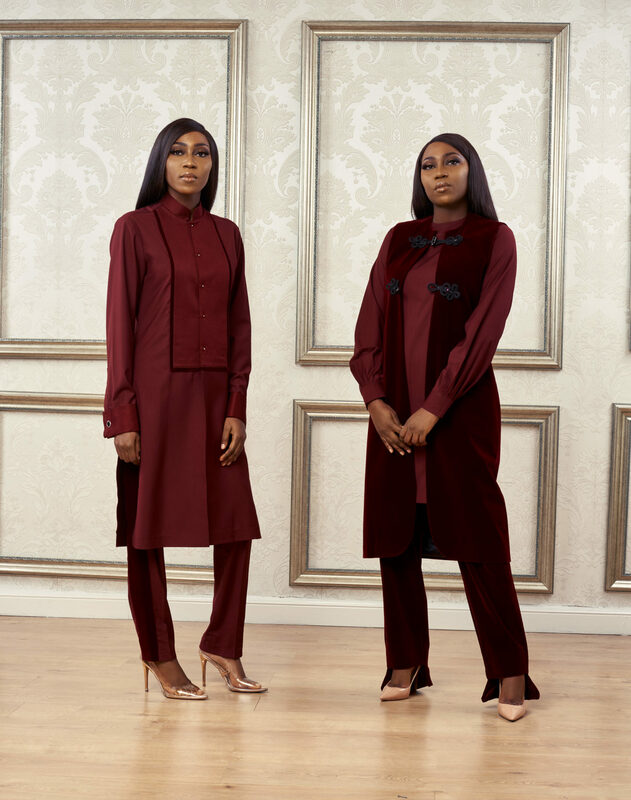 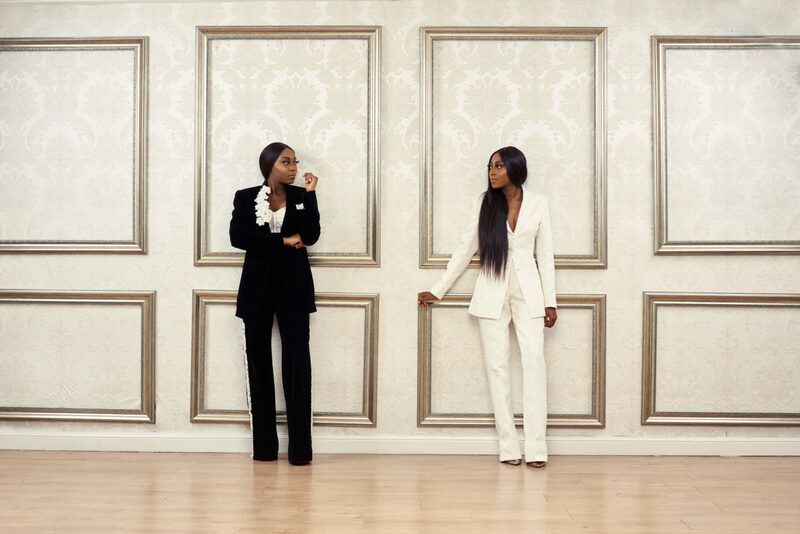 Mai Atafo released a new set of visuals for their line which debuted on the Arise Fashion Week runway earlier this year. 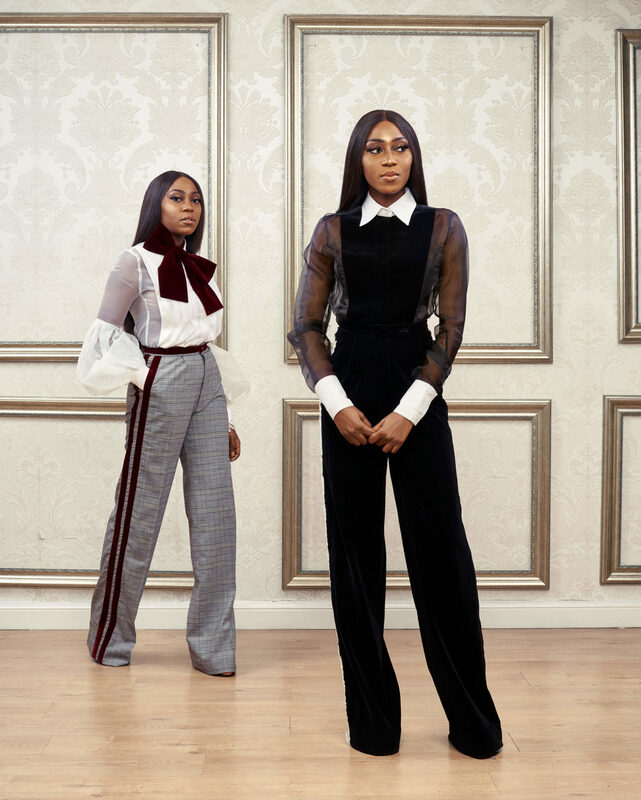 The collection draws the isiagu from the Igbo people popularly known as ‘head of the lion’ which is mostly worn by the king, who is known to be confident and strong; infusing the isiagu on streetwear as a key touch into everyday wear for every season; the white tee & turtleneck Isiagu-infused top depicts women as Strong, Confident and Feminists. 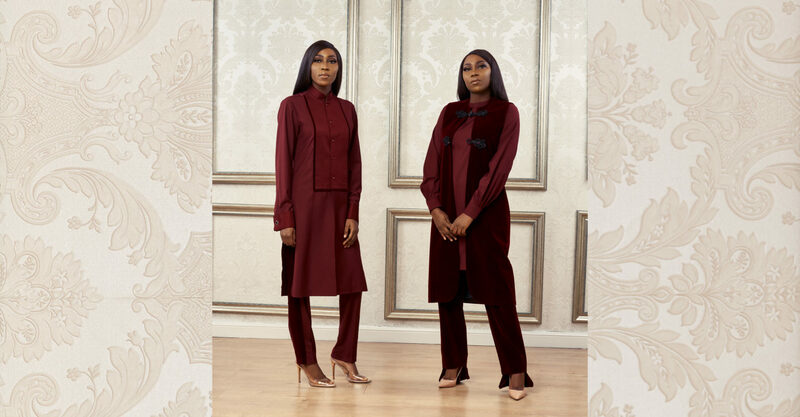 The burgundy tradxedo is a feminine interpretation of the brand’s famous menswear tuxedo and trad with a velvet throw on and trimmings.